Very interesting. Who knew there was a difference, but it makes sense. 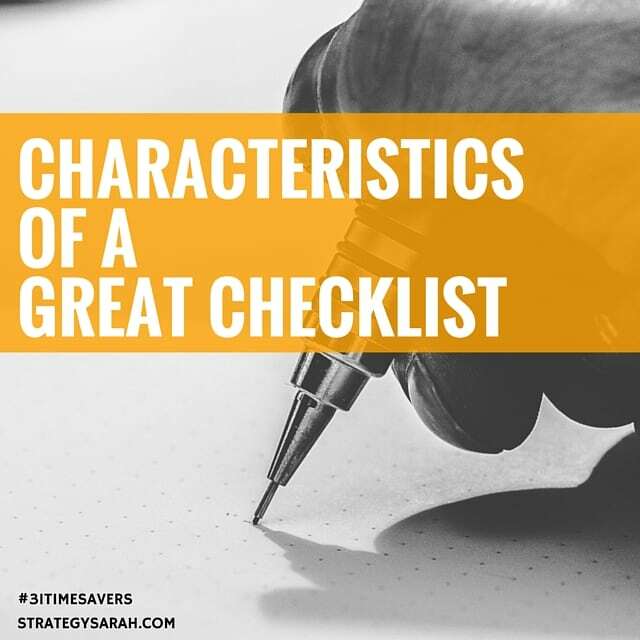 I never knew there were different types of to-do lists. I learned something new tonight thanks for sharing this info! I’ll be honest and say that this was over my head but I am intrigued. 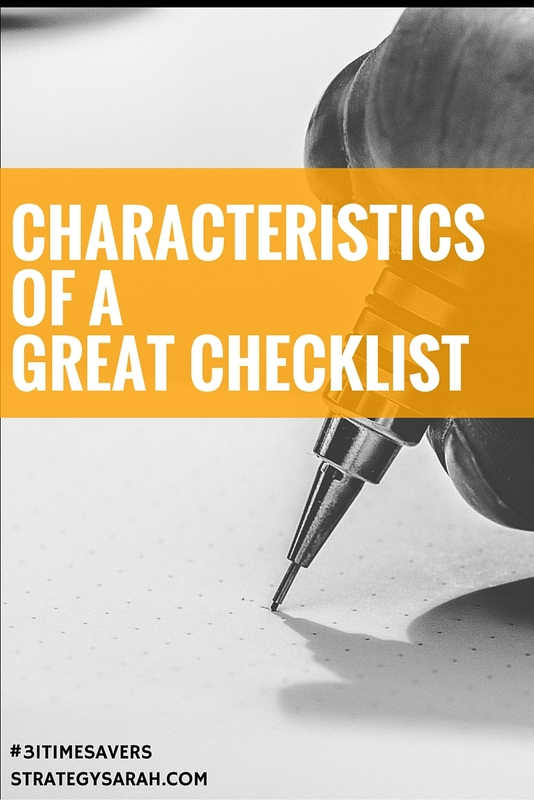 I am going to read this post again, during daylight hours and when I am more awake, and check out the link to the checklist. I am a checklist kind of gal but this process is failing me or I am failing it. Love that I discovered this series and I appreciate your comment on my post for today!! !